Great work with the excerpt, Anna, and thanks for the shoutout to the challenge and the AZchat! You're doing a marvellous job for our team! 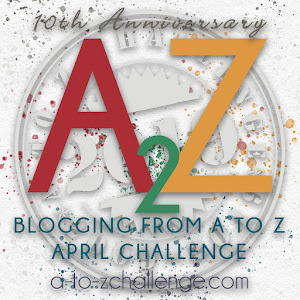 WriterlySam Join the A to Z Theme Reveal Party!